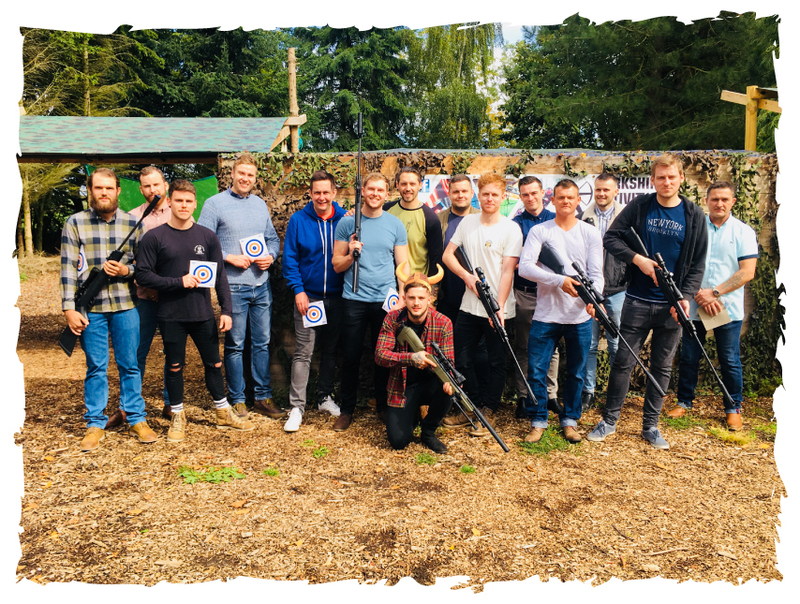 Planning a stag party in York? Then look no further than Yorkshire Activity Centre. 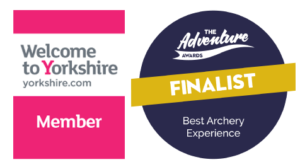 If you’re looking for an action-packed day, something different in the historical city of York, then Yorkshire Activity Centre is the place to be. The choice is yours, whether you want to show off your target skills or prove you have what it takes to be a true survivor. Situated on York’s outer ring road, we are in a perfect location for easy access from Leeds and Harrogate, and we’re about a ten minute car journey from York city centre. We offer discounts for stag parties. We have created these deals to ensure you have a great, action packed day at reasonable prices. *Does not include the Quad Bike Session.